Today in London It’s 33 degrees. Probably the hottest day on record! Whilst we swelter away on the tube ride to the office, fanning ourselves to keep cool, the tech team have been busy reading up on all the latest happenings in the word of tech. So a big thank you to the team for not just reading about the weather! 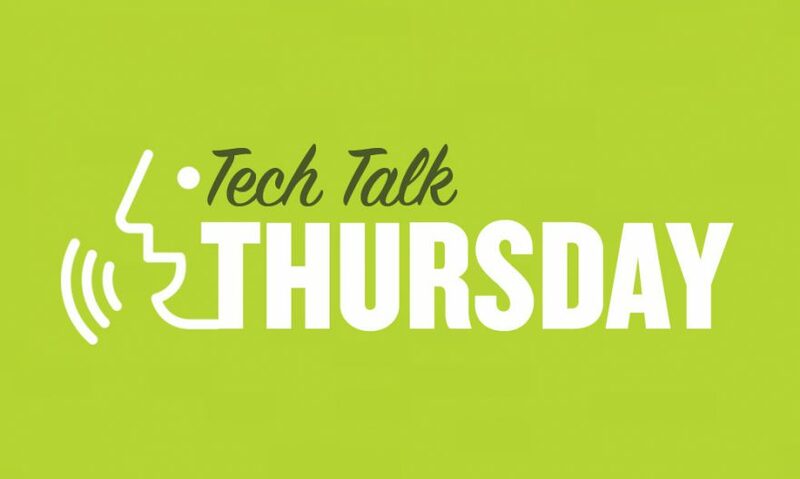 The tech team have selected some great articles this week… They’ve highlight one of the most inspirational women in the world of physics and have covered the latest news from Roku, Google and Apple. One of the many women who, in a different world, might have won the physics prize in the intervening 55 years is Sau Lan Wu. Wu’s name appears on more than 1,000 papers in high-energy physics, and she has contributed to a half-dozen of the most important experiments in her field over the past 50 years. Great interview to read on Wu with Quanta Magazine. This is a keynote highlight from OSCON in Portland 2018. Jay Gambetta explores Qiskit, an open-source framework that aims to make quantum computing accessible for everyone. Jay Gambetta is a fellow at IBM, where he has contributed to the work on quantum validation techniques, quantum codes, improved gates and coherence etc, and leads IBM’s quantum theory, software, and applications group. With the change, every site now gets a label in its address bar: “Secure” if the site is loaded over HTTPS, “Not Secure” otherwise. However, Troy Hunt—creator of the Have I Been Pwned service—has found that a number of popular sites can still serve content insecurely. Linked to this article explaining why, is a great one from The Inquirer. In a statement released on Tuesday, Apple officially confirmed issues related to excessive heat generation in new MBPs and promised that the company will release a patch to address the problem.